With more than 20 million registered players worldwide, 888casino is one of the largest online operators in the industry. Active since 1997, 888casino is now registered on the London Stock Exchange and has an undeniable bias towards quality. Through a combination of exclusive slot titles and canny game selection, the site is one where slot connoisseurs will thrive! When it comes to slots software, 888casino is in something of a unique position. Aside from having longstanding relationships with many of the leading slot game providers in the industry, it also has its own team of developers. Working under 888 Holdings’ banner at Dragonfish, these software experts not only provide casino services to sites across the industry, but at 888casino itself. Thanks to this unique backend system, 888casino's slots menu is a veritable mix of familiar classics and homemade content that won't be found anywhere else. Indeed, being able to work autonomously as well as in a partnership means that 888casino has one of the most exclusive slot game lobbies around. The best way to describe 888casino's interface is simple yet functional. To ensure the user experience is as accessible to as many players as possible, the game categories (i.e. 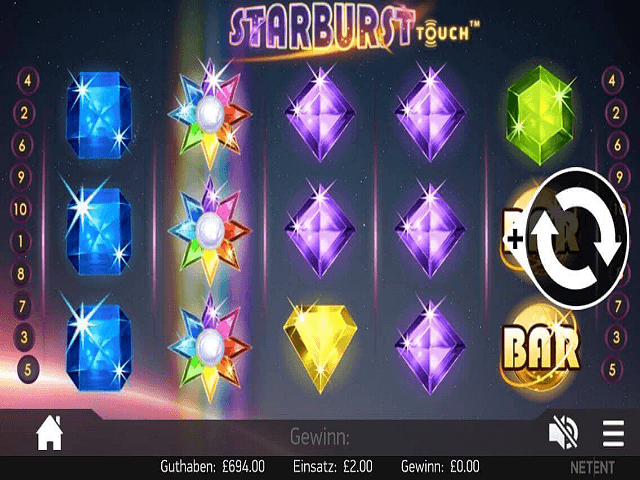 slots) are prefaced with a short introduction about each game. These blurbs give players just enough information about what they're about to play so that when they hit the "play now" button, they've already got an idea of how things will look. Another touch of tech genius employed by the team at 888casino is a dynamic interface. To ensure everyone can ante-up whenever and however they like, the developers have optimised the site for all resolutions. This means that everything from site navigation to actually spinning the reels remains possible, regardless of how large or small the screen is. The final features worth mentioning at 888casino are the "recently played" widget and the "hot" picks. Each time players log in to the site, the software will remember the last four games they played. Additionally, it will also list the four "top" or hottest games on the site at that moment. This means players can easily revisit the site of a major slots win or know exactly where the top jackpots are before they ante-up. In total, players will find just under a hundred slot games at 888casino. Now, we know what you're thinking: that's a small number compared to other sites. In reality, that's true. But 888casino is an operator that's focused more on quality than quantity and over the years it's gradually refined its selection of slots down to the best in the business. 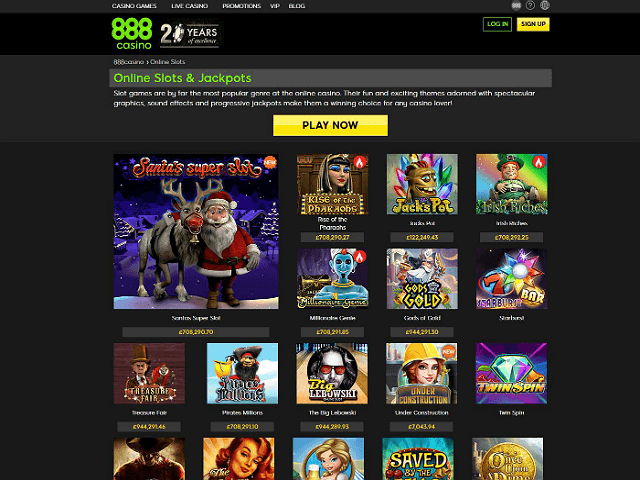 In fact, unlike other sites, 888casino subdivides its slot titles into their own tabs. Doing this not only makes it easier to find the style of game players want, but it demonstrates just how confident the operator is as it's chosen the strongest selection of slots possible. Regardless of whether players choose a 1-20 line game, a jackpot slot or one of the operator's exclusive options, they know the experience will be as enjoyable as possible. Does 888casino Offer Progressive Jackpot Slots? Although 888casino's slots lobby might look a little sparse in comparison to some, the progressive jackpots arena shines. Thanks to a combination of industry classics and exclusive progressive slots, the big money offerings at this site are some of the best around. In fact, if players are looking for a way to compete against fewer players but for prizes that still top €1 million, then the progressive slots at 888 are hard to beat. 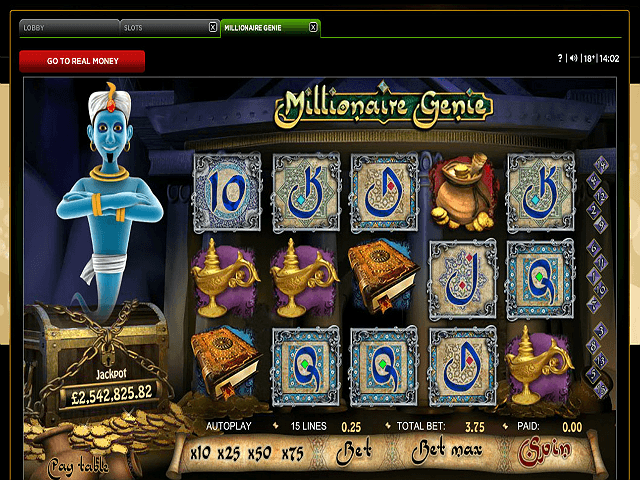 As games like Millionaire Genie are exclusive to the 888 network, it means punters aren't playing against hundreds of thousands of players. With fewer people gunning for the same prize, players essentially have a better chance of being the person to spin in the magic combination. But won't that mean the jackpots are smaller? Not at all. 888casino's jackpot slots are just as lucrative. Can Players Demo 888 Slot Games for Free? Playing free slots at 888casino is possible, but only if players make the right moves. Unlike other sites where real money and demo slots are pitched side by side, 888casino has decided to keep things separate. When a player first logs in to their account, they'll notice in the bottom right-hand corner of the page that there's a button that says "got to play money". Once players select this option, the page will refresh and they'll notice the account balance now says €1,000. At this point, everything players see will be in free-play mode. The advantage of this system is that punters can see exactly which demo slot games are available without having to hover over a game tab or clicking "play now". 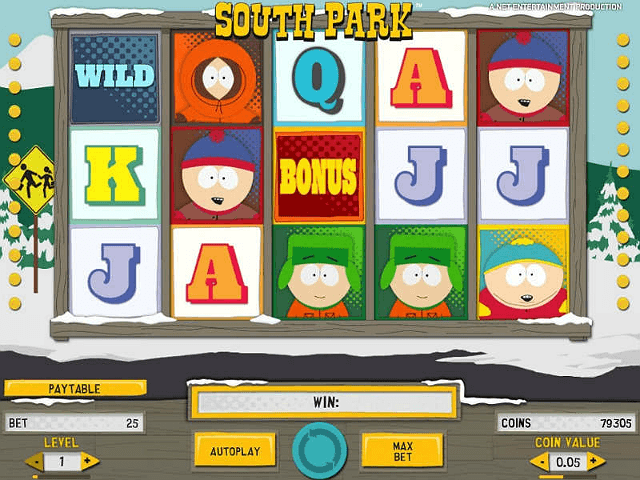 Another advantage to this system is that it gives players more free slot games to choose from. At most online casinos it's rare to see progressive jackpot slots offered in free-play mode. However, because of the way 888casino is set-up, players can actually see how the likes of Nightmare on Elm Street work without spending a penny. When it comes to making a casino deposit or withdrawal, 888casino is great at reducing the fees to an absolute minimum. In fact, in most cases, 888casino won't apply any costs to transactions (although some processors may charge at a later stage in the process). This is great news for any slots players depositing or withdrawing cash on a regular basis because it means players won't lose money that could be better spent in a game. In terms of processing times, this will vary depending on the payment methods chosen. However, most traditional banking methods will take between one and five days, assuming players meet the minimum casino withdrawal limit of €30. Overall, there are around 11 deposit/withdrawal payment options. Before making a deposit, 888casino is also on hand to give newbies a shot at €888 in bonus cash. Based on a non-deposit format, this deal basically gives players a free spin on the 888casino Wheel of Fortune. Once players have claimed that cash, they can earn a further €1,500 thanks to a 100% deposit match offer. And that's not all: depending on the day of the week and the time of the year, 888casino has slot-specific offers and promotions. Known as some of the biggest slot bonus deals in the industry, players will basically be able to claim free spins and extra prize money for taking a spin on the right day. For example, every Monday, 888casino will give players a 30% bonus worth up to €150 when they make a deposit using the code JPMon. This bonus cash can be used to play one of the site's biggest jackpot slots for free. Beyond the daily deals, 888casino also offers a plethora of loyalty promotions. Known as Comp Points, this system basically allows players to exchange points for free cash, which can then be used to spin the reels for free! Aside from being part of a public company that's registered on the London Stock Exchange, 888casino is licensed under Gibraltar's Remote Gambling regulation and the UK Gambling Commission's codes. These licenses not only ensure that the site as a whole is safe and secure, but that each game is 100% legit. Indeed, to receive a licence from either regulatory body, 888casino has to have all of its games tested for fairness by eCOGRA. Fortunately, as players will see when they're scrolling down the site's homepage, eCOGRA has given this site its seal of approval, which means players never have to worry about whether or not the results are true to real life. Finally, if anything ever goes wrong, whether it's a gaming issue or players aren’t sure how the site's 128-bit encryption protects transactions, contact the customer support team 24 hours a day, seven days a week using the following methods: Email and Telephone.